Home Unlabelled WHO WERE THSE SHOES FOR? 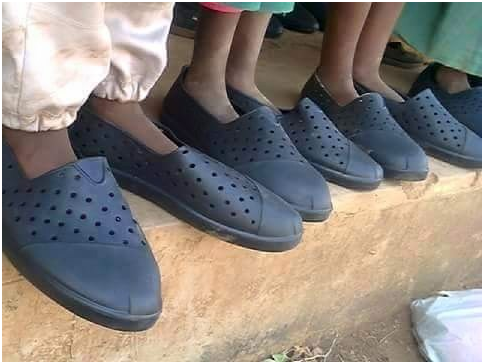 WHO WERE THSE SHOES FOR? 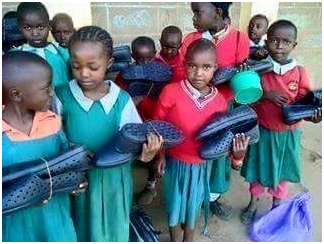 There was an uproar after Matungulu MP Mule donated large size shoes to pupils.